Today is a sad day. As I was riding in my car by myself (which rarely happens) I cranked up the music only to hear an awful thumping sound where there used to be a wonderful bass sound. As much as I changed the settings in the stereo system, nothing could make it sound good. Unless you played it very quietly, but what’s the point in that??? If I remember correctly this is the same subwoofer that my uncle gave to me sometime around my high school years or shortly after…which was over a decade ago. So this speaker has been an awesome one and has been around a long time. It’s been installed in each car I’ve had since I’ve been driving (except the minivan). And for those that know me, knows that’s a lot of cars! 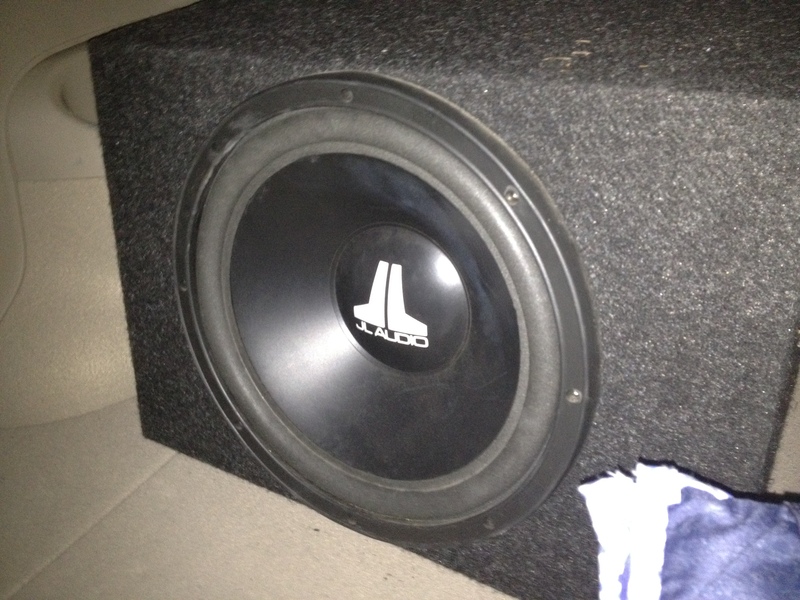 RIP JL Audio 10″ Subwoofer. I’m going to miss you.